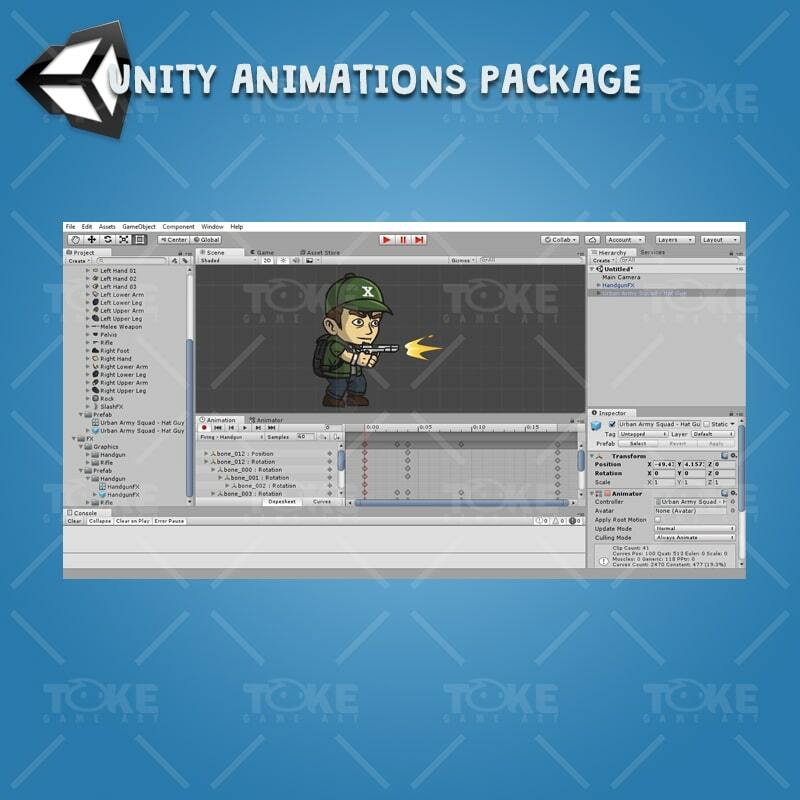 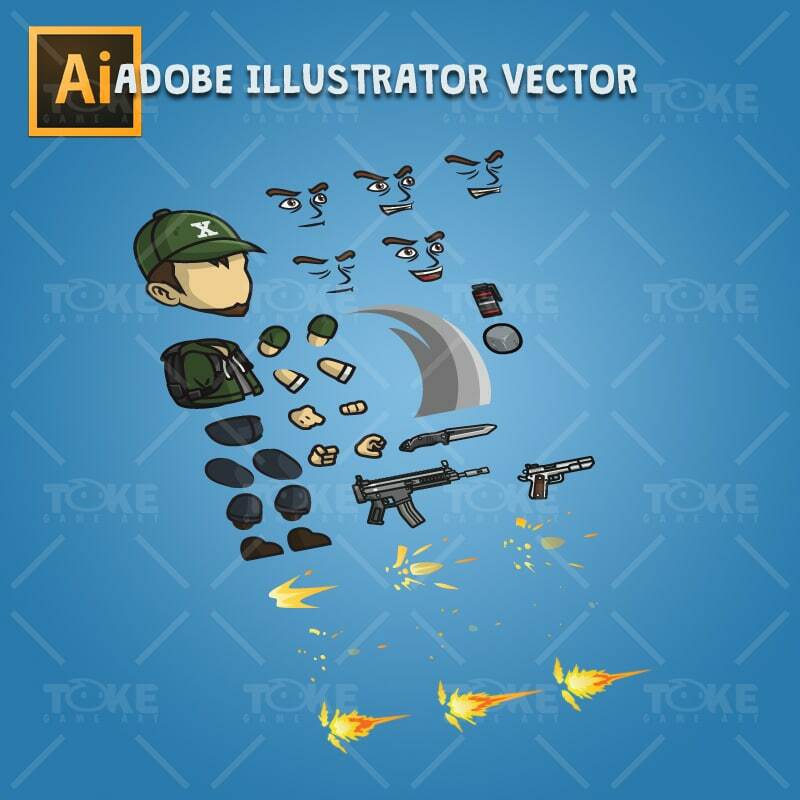 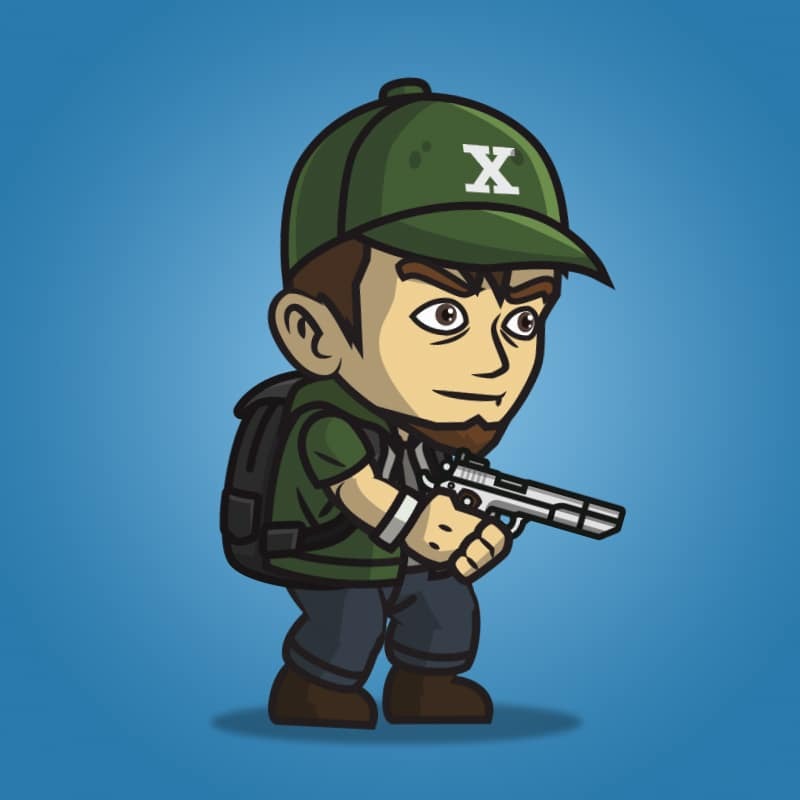 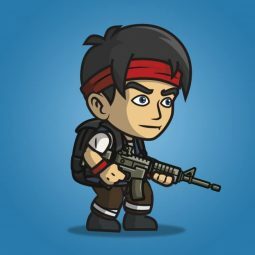 Urban Army Squad – Hat Guy is a set of cartoon styled character sprite for 2D side scrolling shooter games (metal slug-like). 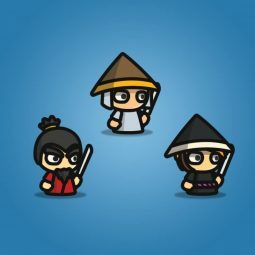 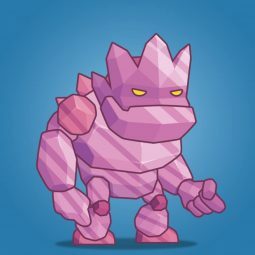 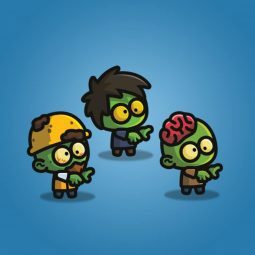 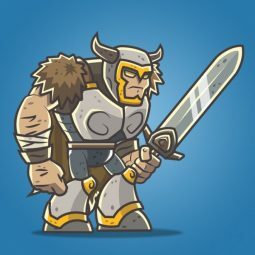 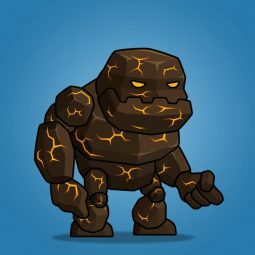 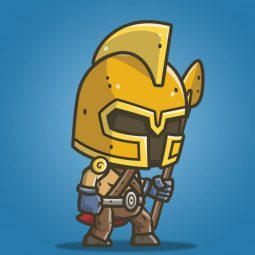 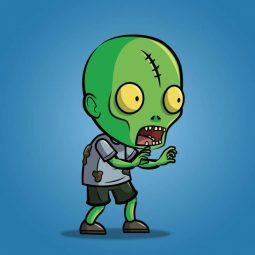 The character art style is perfect for mobile games and highly recomended for indie game developer who developing 2d adventure games. 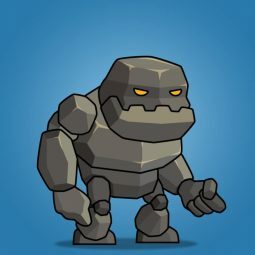 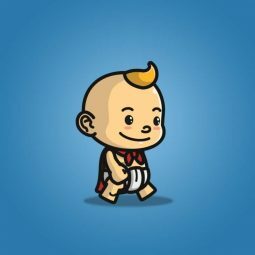 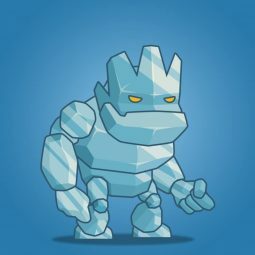 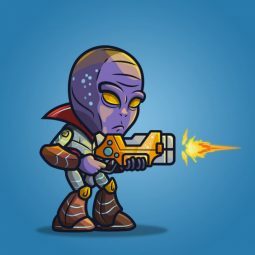 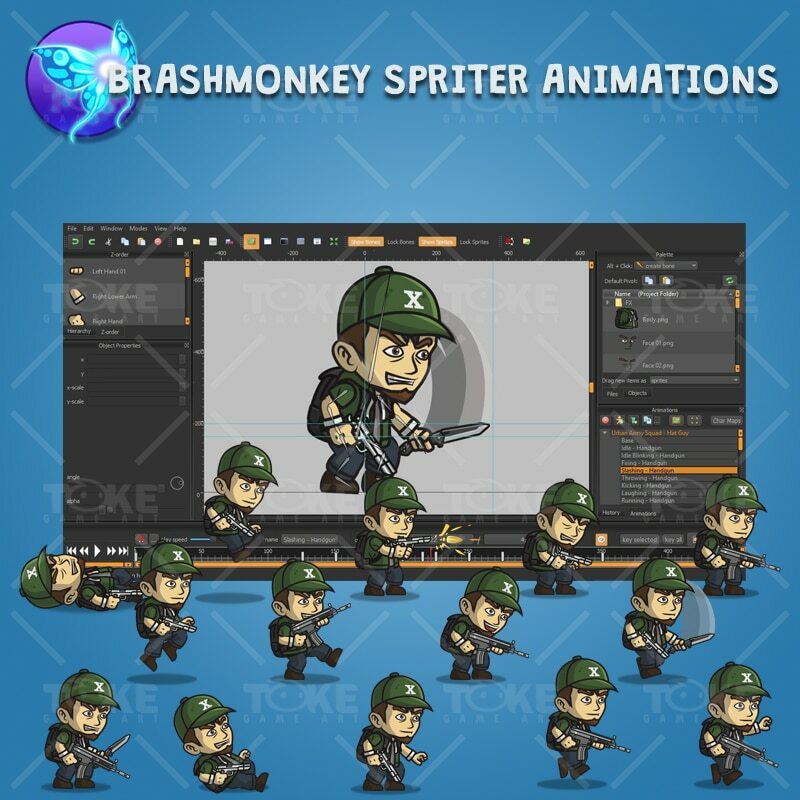 This 2D game character has cool animations that are done in brashmonkey spriter software.